Back in September 2017 news reporter Kevin Cokely recapped the Highway 67 Expansion. 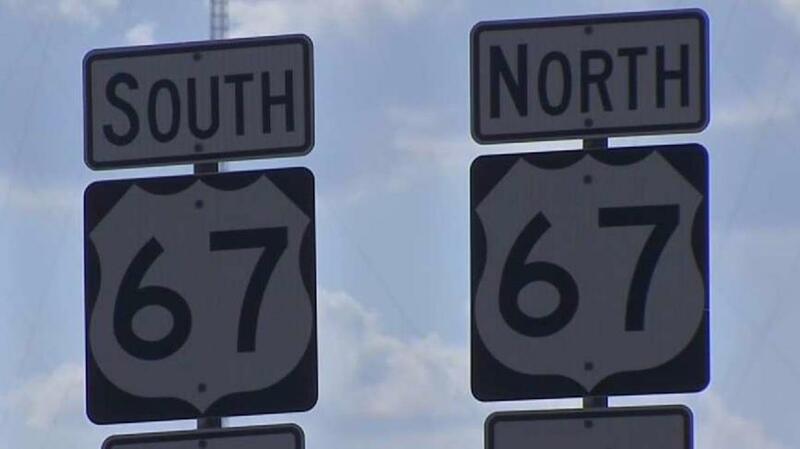 Construction has already began, and Drivers in southern Dallas County are about to get some relief on congested U.S. Highway 67. The Texas Department of Transportation will spend nearly $60 million to widen U.S. 67 from Interstate 20 to Belt Line Road in Cedar Hill, adding a new lane in each direction. Many ramps will be added, and others will be rebuilt. Cedar Hill will also get two new bridges for Texas U-turns. Construction begins next week, when some ramps will be closed overnight to set barricades and mark the pavement. “There’s a lot of people moving to the area, so the freeways are getting congested, the roads are getting congested,” said Beth Farrell, owner of B&B Bicycles, who rides her own bike to work to avoid the traffic. Not only will the project ease congestion, but it will also spur future development in southern Dallas County. The project is expected to be completed by fall 2019.